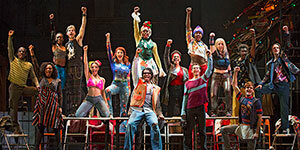 State Theatre New Jersey is honored to be closing out its Broadway season with one of the most groundbreaking musicals written to date: RENT. 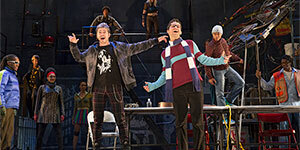 The 20th Anniversary Tour of RENT will be at State Theatre New Jersey April 2-4. 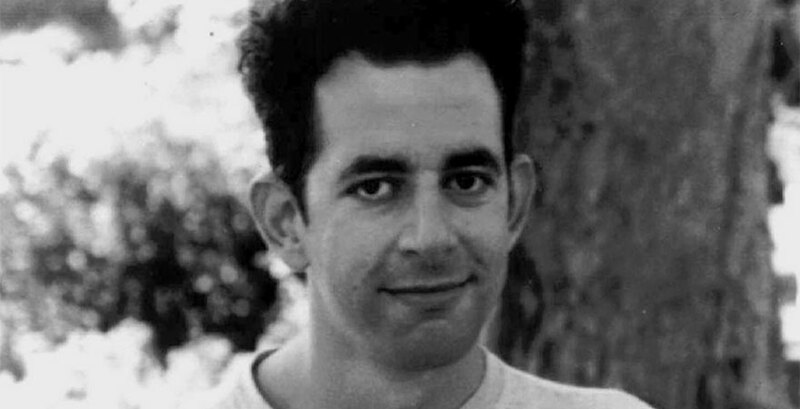 Playwright and Composer Jonathan Larson completed many projects before he brought RENT into existence. 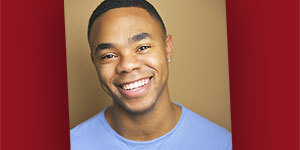 He wrote his first musical, Saved (formerly titled Sacrimmoralinority), while attending Adelphi University. After Larson graduated in 1982, he began working on his musical Superbia, a futuristic rock musical based on author George Orwell’s novel Nineteen Eighty-Four. It was not until around 1989 when Larson was given the disappointing news that Superbia was not going to be fully produced. Nevertheless, Larson persisted, and continued to write. Inspired by his own disappointment, he went on to write tick, tick…BOOM! (formerly known as 30/90 and Boho Days) in 1991. That year, Larson continued networking, and completing numerous other musical projects when he was eventually put into contact with Playwright Billy Aronson. 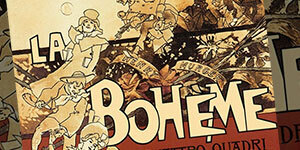 Aronson had been looking for the right person for some time to help him create a modern musical update of La Bohème where the story would take place in New York City. Larson, inspired by true events, situations, and people in his life asked for permission to adapt the original concept of the musical by adding his ideas, and collaborating to help create what was about to be Larson’s biggest musical success, RENT. Aronson agreed, as long as he got a portion of the proceeds if the musical made it to Broadway. After Larson finished writing and composing RENT, the show began being put through the works of staged readings in 1993. After a three year long collaborating process, RENT was finally put into production, and set to preview in January of 1996. Come January 25, 1996, tragedy struck the production of RENT. The morning of what was supposed to be Rent’s premiere of the show’s Off-Broadway previews, Larson passed away. He suffered from an aortic dissection due to an undiagnosed case of Marfan syndrome. Mourning, the cast could only bring themselves to read and sing through the first act, and it was not until the second act when they pulled themselves together enough to do the full-staging. Naturally, their first full run of the preview officially happened the following day on January 26, 1996. Larson was close with the members of the cast, and considered them to be his friends. The loss was devastating to them, especially knowing that Larson would never get to see what was going to become of his work. Larson’s passing was nothing short of unfortunate and untimely, but between his hard work and the cast’s passion for the show, Rent continued on to become one of Broadway’s most beloved and successful musicals. 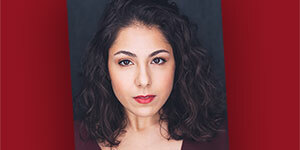 Come celebrate the life and work of Jonathan Larson by seeing the 20th Anniversary Tour of Broadway’s smash hit musical, RENT, at State Theatre New Jersey April 2-4.